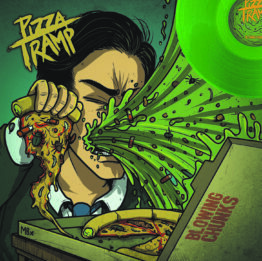 NEW PIZZATRAMP. Yes mate! This album is available for pre-order now and will be released on the 5th April. Also… PICTURE DISC! And Orange Vinyl. And CD. There is also a Koozie. Winner. 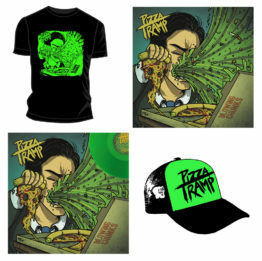 Frequenters of UK DIY gigs know who Pizzatramp are. 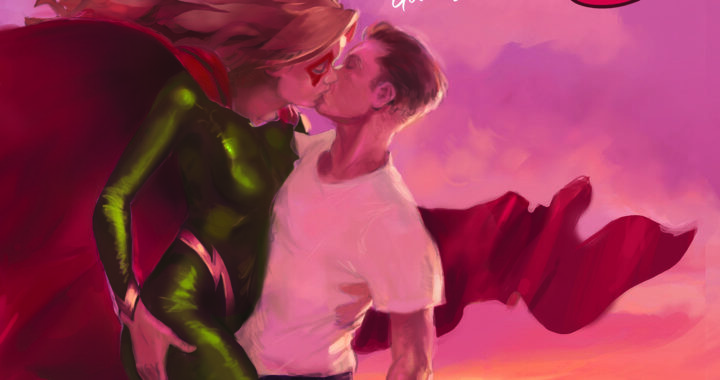 Chances are, they love them. 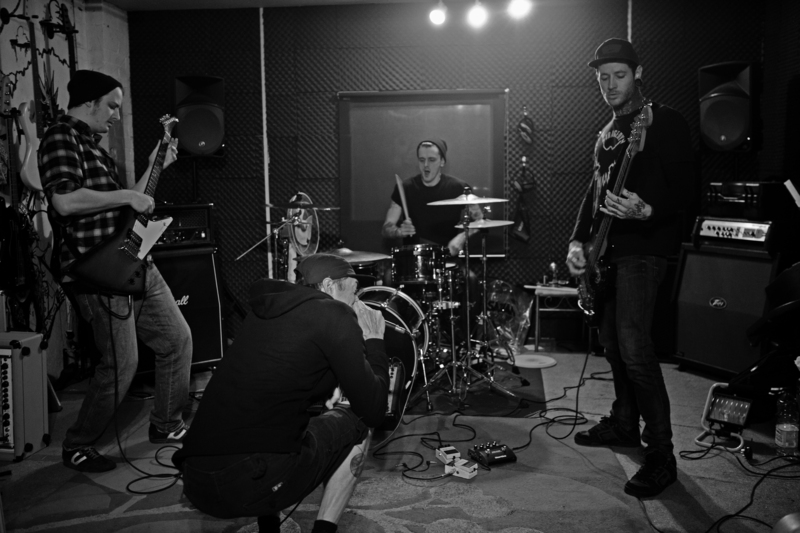 Knocked up in 2014, they’ve built a strong following for their no nonsense fast thrash-punk noise. 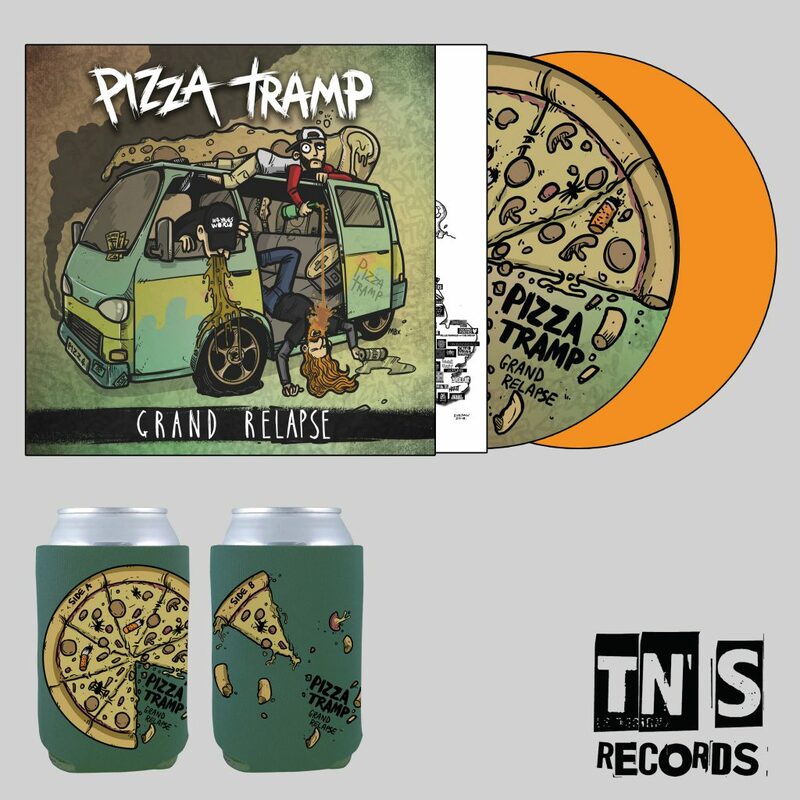 Their new album, Grand Relapse, is out 5th April on TNSrecords. Though the punk world had been waiting for them since the early 70’s, it was 2014 when the band burst onto the scene. They’ve got years of experience, but the band describe this as their best album yet, spitting out any normal conventions of song writing. Prepare for your ears to bleed and your feet to stomp. 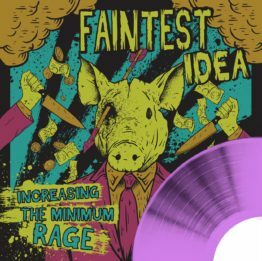 This 15 song offering very quickly tells you what you’re in for – fast, thrashy punk with dark undertones of a faltering society. TNSrecords love the album; it sums up everything the DIY community stands for. It’s a massive middle finger to the norm which will make your heart boom and your soul dance. 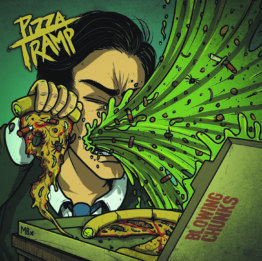 Pizzatramp are arguably one of the leaders of the DIY scene and this new album will be a welcome addition for many a record collection. After an amazing gig at Rebellion 2018, they’ve shown they can easily dance with the big boys. These are exciting times in the punk rock world. 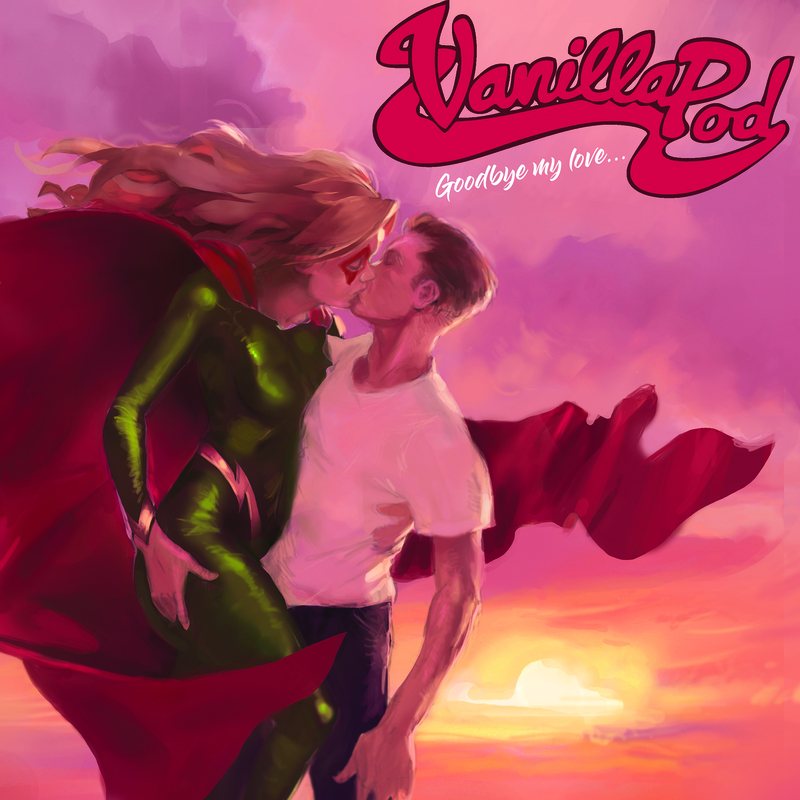 We’re pleased to bring you Goodbye My Love will be the band’s swansong; a four track EP of blistering punk rock showing a band that never slowed down and always stayed true to who they are. 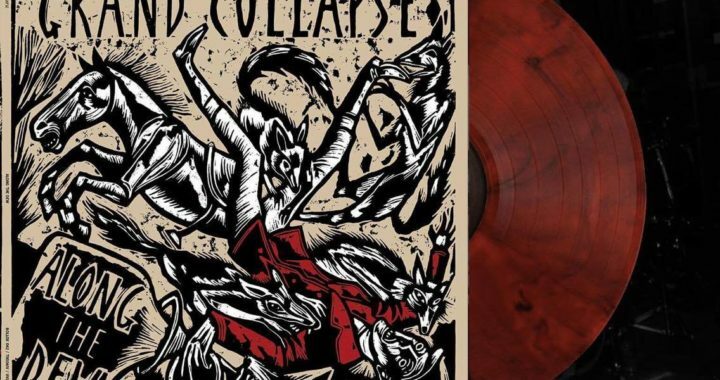 Available on limited edition coloured vinyl, released by a whole host of labels the band calls friends. Goodbye My Love is released on Friday 5th October 2018 by TNSrecords, Aaahh!!! 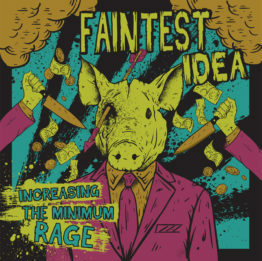 Real Records, Brassneck Records, Disconnect Disconnect Records, Horn and Hoof Records, Make That a Take Records, Speedowax Records, and the band’s own Poets on Payday Production. Boss Tuneage Records have handled the manufacture. We are delighted to welcome Cornish punks Bobby Funk to the TNSrecords family. And have we got a unique record for you. Coming on April 16th 2018, Bobby Funk will be releasing ‘Avocado Stains’. 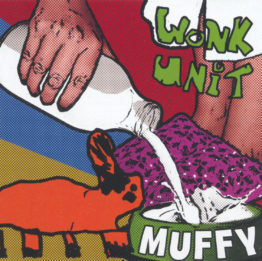 Bobby Funk have spent the last few years causing a scene up and down the country with their infectious riffs, driving bass, punishing drums and tongue in cheek lyrics, this EP is a culmination of all that condensed into 13 minutes of chaos. Recorded in December 2016 and summer 2017 in Falmouth, Cornwall Bobby Funk are finally ready to unleash this monster via TNSrecords, Autonomonster Records and Krautpop! 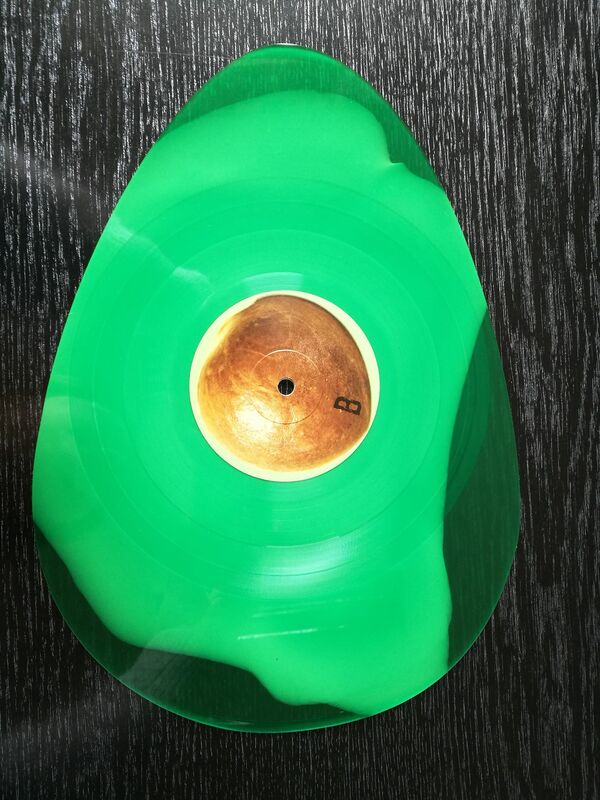 Limited to 250 copies on radioactive Avocado shaped vinyl, no two records are the same. 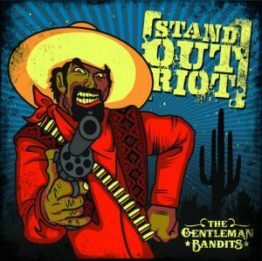 Featuring tracks about drugs, bouncers fighting, calling Johnny Depp a Wanker 83 times (yes, we counted), what would have happened if Jason Statham was in Crass and a song about a sick helmet that becomes a sick helmet, there really is something for everyone! You can catch Bobby Funk releasing the record at Manchester Punk Festival 2018 at 2pm in the Zombie Shack on 21st April. More shows will be announced throughout the summer up and down the country as well as a trip to Europe in the near future. These records are very unique. That means they are expensive to make as they are a 7″ cut into a 12″ record, hence the price. Don’t hang about if you want one, we don’t have many. 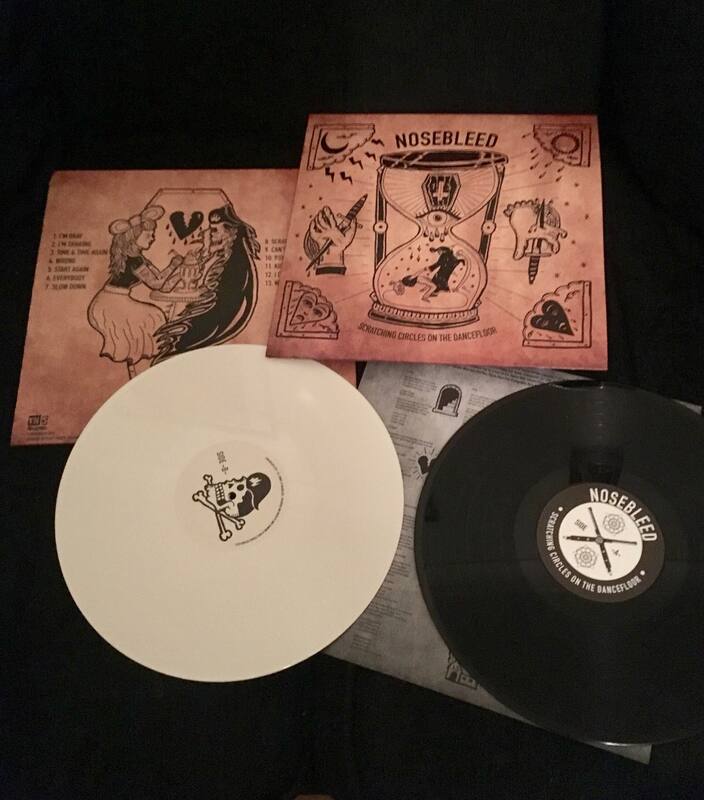 For 4 years Nosebleed have been hitting stages up and down the country and pulling followers in with their suited and booted, infectious riffing and fist pumping Garage Punk and Rock n Roll rhythms. We honored to announce that they will be joining the TNSrecords family. The 6th April sees the release of their debut album ‘Scratching Circles on the Dancefloor’ on TNSrecords. The album is now available to pre-order from our webstore on vinyl and CD. The black vinyl is limited to 100 records and comes with a limited edition sheet of temporary tattoos. Head here to grab a copy. Recorded live in one weekend with Producer Andy Hawkins (Hawk Eyes, The Pigeon Detectives) the band have captured their live, raw energy and squashed it all up into your listening medium of choice. The release of the Album is accompanied by the video for the first single Scratching Circles, documenting the last year of the band’s tour. 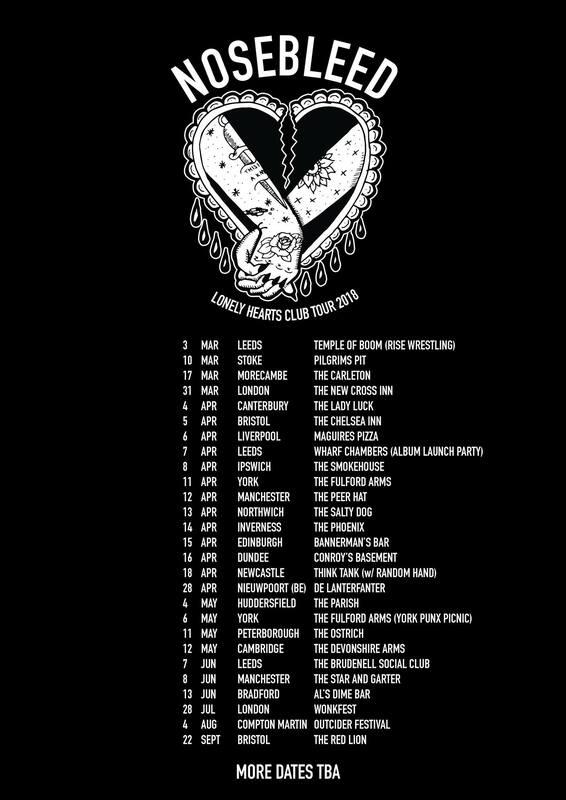 Nosebleed will be touring the brand new album in the UK and Europe throughout April and May, spending most of the time off stage bringing the show right up to your sweaty faces. 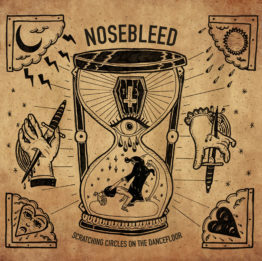 Nosebleed will be hitting the festival circuit over summer playing stages at Boomtown Fair, Beatherder, Camp Bestival, Bestival, Outcider and Wonkfest and have an extensive list of dates throughout the rest of the year (see the band’s Facebook page for latest dates). Don’t miss this live show, it will be something you will not forget for a long time. The band take influxes from the likes of Zeke, Kid Dynamite and Alan Partridge (whom the title is a nod towards) and have built a reputation across Europe for their high energy, full throttle live show and ridiculous audience interaction. During their 14 years they have played with the likes of Bad Religion and NoMeansNo, played over 500 gigs and sold over 5000 records/CDs. They have also done a Maida Vale session for the BBC Radio 1 Punk Show and had a track picked by Steve Lamacq in his favourite 5 independent songs of 2012. They have earnt much respect for their support of independent music. 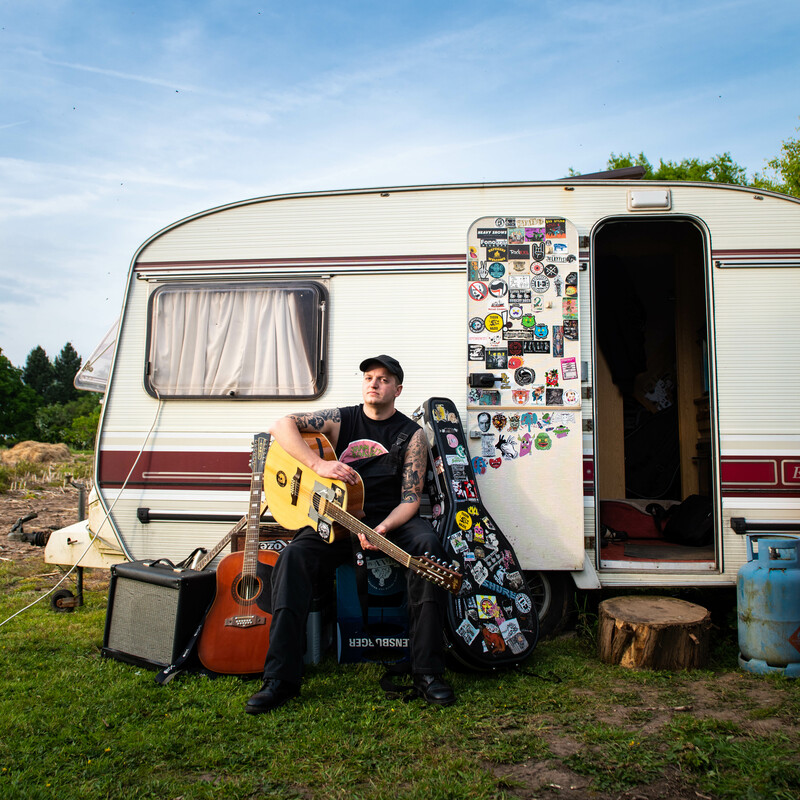 Bassist/vocalist, Andy co-runs TNSrecords and is part of the collective that runs Manchester Punk Festival and all three members have booked numerous DIY gigs. The band also work hard to support independent music venues. This final release includes tracks from their three critically acclaimed TNSrecords studio albums, plus out of press rarities and a couple of previously unreleased tracks spanning the bands whole 14 years. 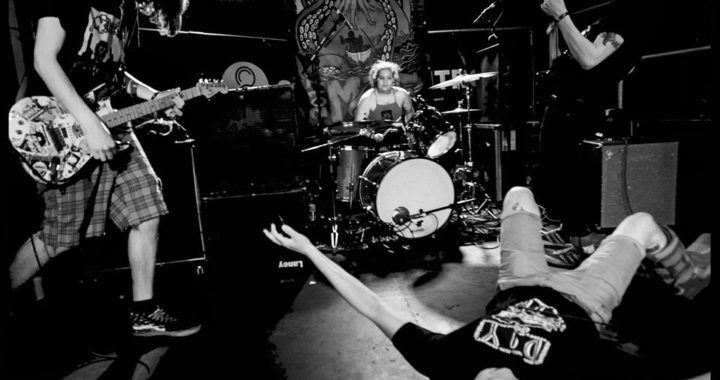 The reaction to the split by fans and fellow bands alike has echoed their importance to the DIY scene. They will be missed, but in true Revenge style, they will go out hard and fast and in the most ridiculous way possible. 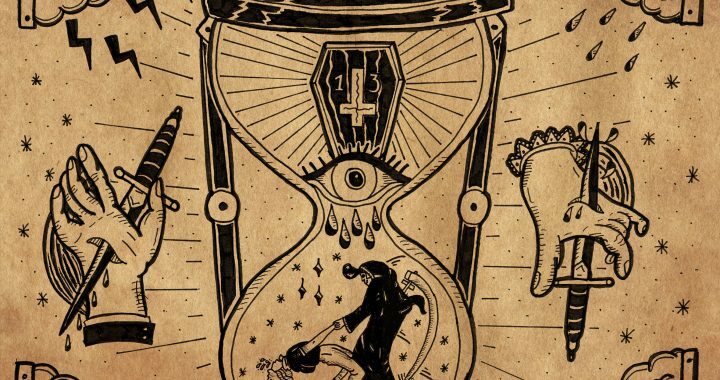 You need to check out the new animated video from Grand Collapse, animated by Ian Gibson, depicts the short story Along The Dew . A tale of vengeance that sees a huntsman fall from his horse and descended upon by opportunist woodland creatures. A gory, wintry scene that reflects the bands continued stand against bloodspots. 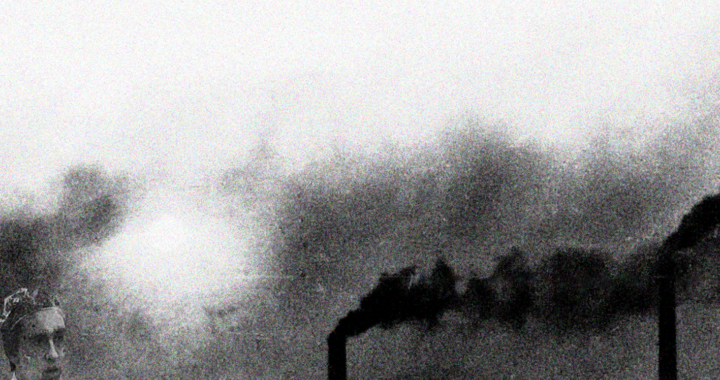 The track is taken from Grand Collapse’s album ‘Along The Dew’ that we released last year. You can pick up a copy on vinyl and CD HERE. 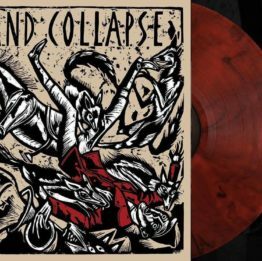 The album delivers everything you want from Grand Collapse; it’s aggressive with loads of energy, massive riffs and non-stop. 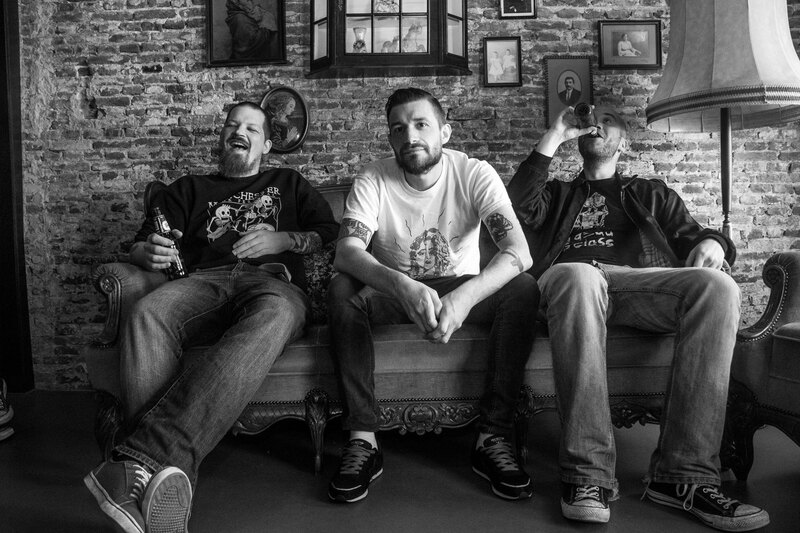 Revenge of the Psychotronic Man announce split! 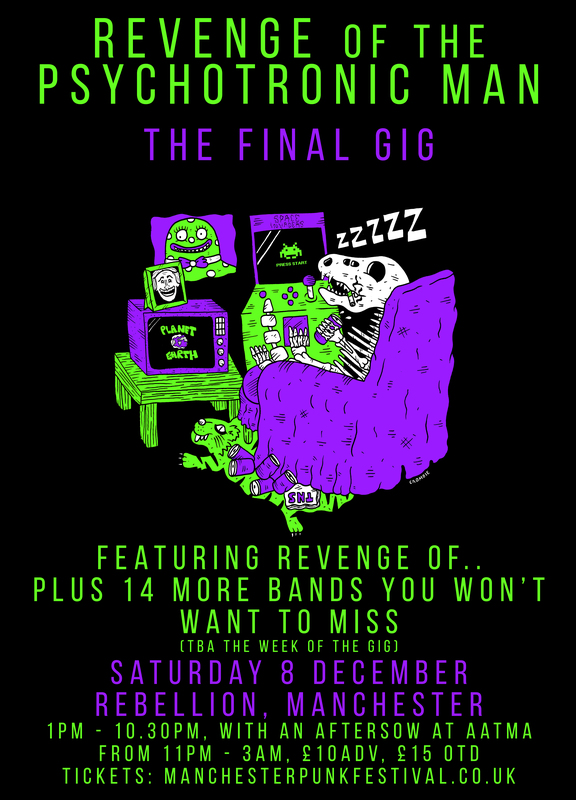 November/December – Dates tba – The End Of Revenge, Manchester. (Plus a handful to be announced soon and a couple to be confirmed). Random Hand are back! To celebrate we decided to bring you their awesome debut album ‘Change of Plan’ on vinyl for the first time, marking 10 years since it was first unleashed on the Punk & Ska loving scene. 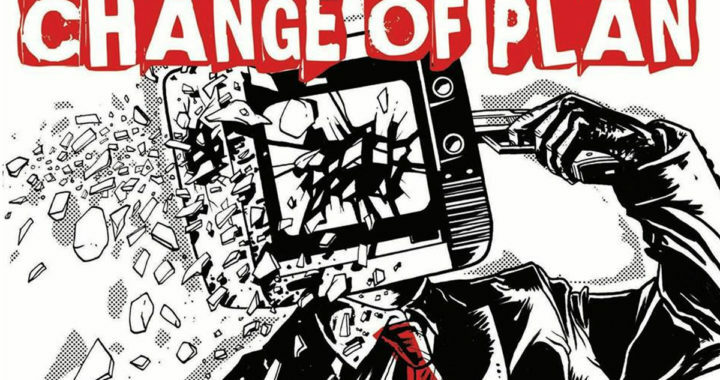 Listening back to ‘Change of Plan’ reminds you how packed full of huge tunes it is, from the Metal flavoured Ska classic ‘Play some Ska’ to the brooding grooves of ‘Danger Makes enemies’. The record looks awesome on bright red vinyl, lovingly presented in the updated artwork, by Simon Mitchell. 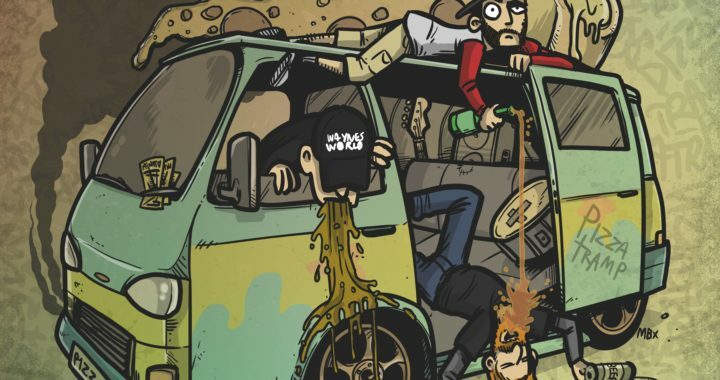 We’re very excited to watch it go off when they play Manchester Punk Festival, in April! If you can’t make MPF, they will be playing a selection of songs from the record at a few festival and club shows across 2018. The record features the original 10 tracks, none of that extra EP nonsense tagged on the end. Make sure you pre-order a copy from our webstore; we’ve only pressed a short run. We’ll be shipping the album in time for its release on 9 Feb.
Random Hand played one of the first TNS gigs way back in 2004 and went on to headline our 10th anniversary all-dayer at Sound Control. 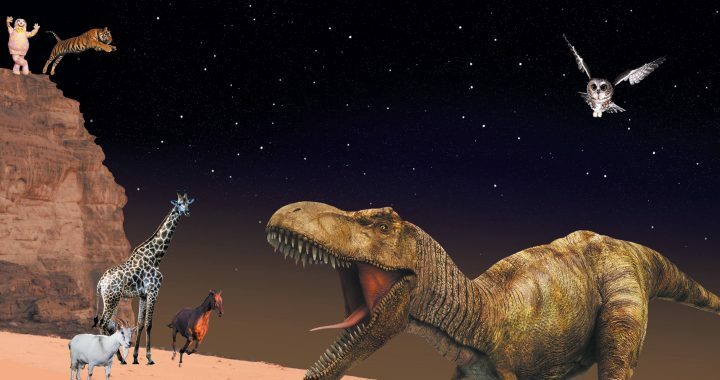 But aside from those heady heights they have also played Reading and Leeds Festival, Rebellion, Boomtown, Slam Dunk, Mighty Sounds and countless gigs across the UK & the rest of Europe. Alongside a couple of EPs, 4 studio albums and a live album, Random Hand also recorded 3 sessions at Maida Vale for Mike Davies’ great BBC Radio 1 Punk Show. So, what are you waiting for? 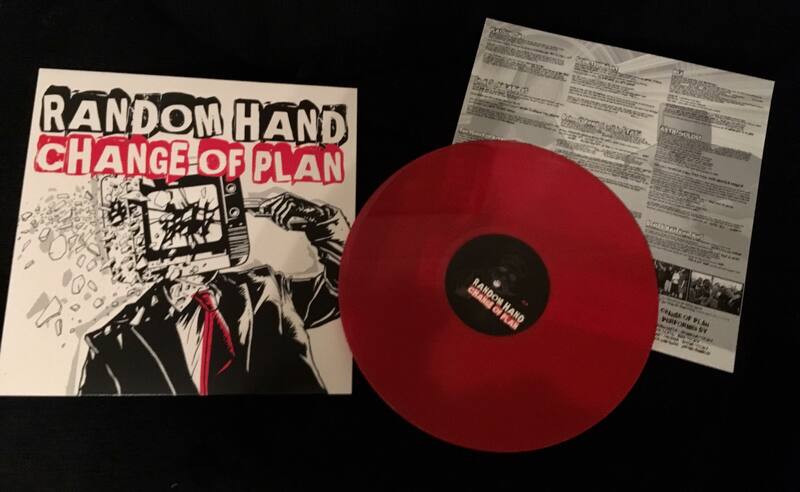 Get this beautiful slab of ‘ska-punk-metal soundclash’ in to your life and prepare yourself for the return of the mighty RANDOM HAND! 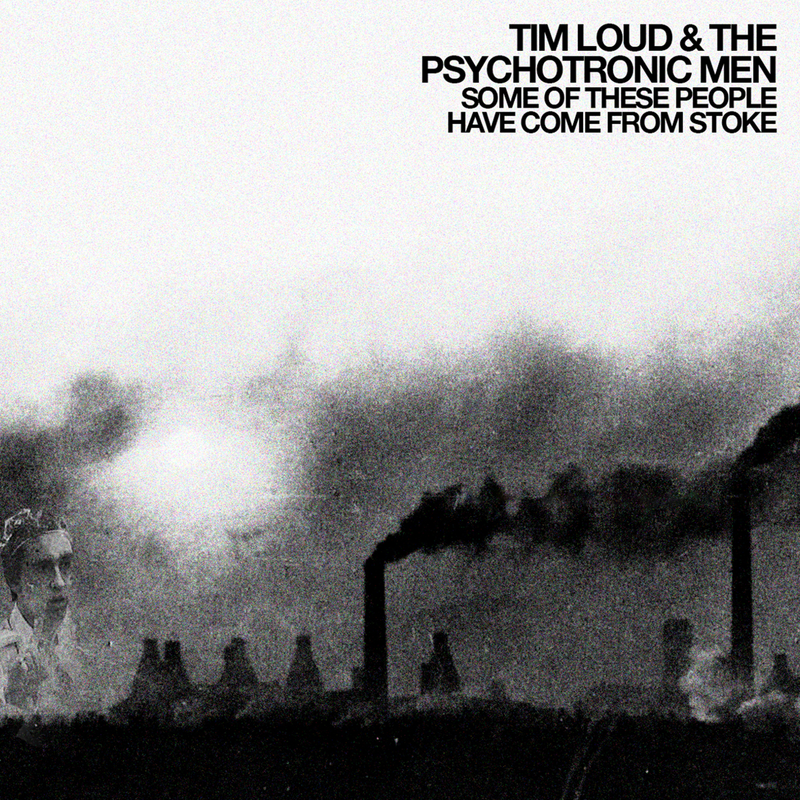 Tim Loud and the Psychotronic Man: pre-order the EP now! 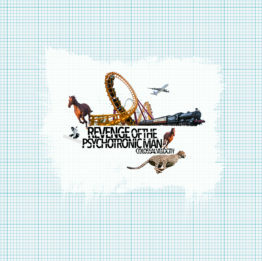 In April 2017, Revenge Of The Psychotronic Man and Tim Loud toured mainland Europe together. It was drunkenly decided that they should produce a collaborative EP (people have all their best ideas when drunk). We’ve teamed up with No Time Records to bring you the EP on tape (with download) as a record of this event. It is available to pre-order from our store now and will be released on the 17th Nov.